We are located in Wetaskiwin Alberta and have huge inventory on the SuperBee Smart Board brand of hoverboards. These units all have the UL (Underwriter Laboratory) certified chargers and batteries so you can be certain that they are the highest quality. We make sure our boards are made with the finest parts. All of our boards come with a high quality aluminum alloy frame. Our batteries are a high powered lithium ion Top Quality Brand battery. Our technology is built on a strong platform, which eliminates reaction time from rider to board, giving the ability to maneuver wherever the user pleases. We are still a higher quality but for an even more affordable price. Every Hoverboard comes with a 1-Year Warranty. * Some remote locations that are not serviced by Purolator or Loomis may be charged additional shipping. Please contact us if you are in one of those areas for a shipping quote. Our hoverboards are NOT affected by the recall in the USA. 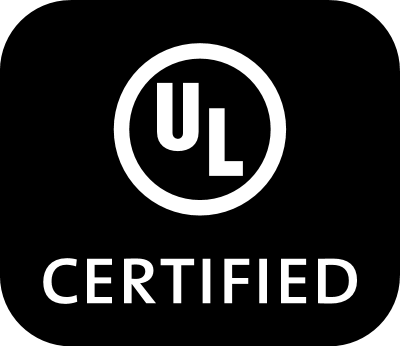 All of our boards feature UL Certified Batteries and chargers for safe operation and charging. Buy with confidence from us. Although we do not pay to be a member of the Better Business Bureau you can check out our rating here. We have nothing to hide. Can others say the same? 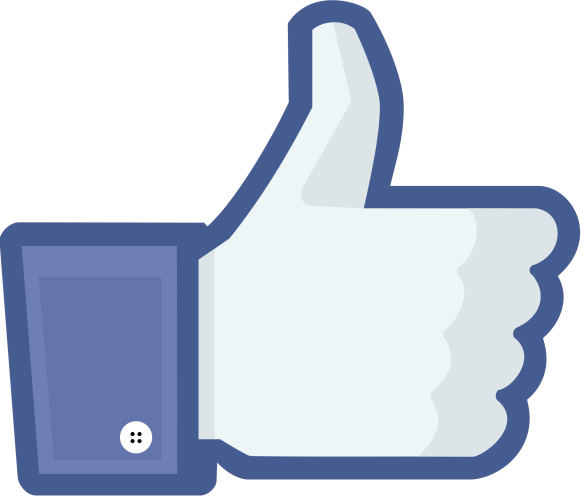 Our Facebook profile is located here. Like our page to recieve deals and updates.